The two-hour special ‘Expedition Unknown: Egypt Live’ will be telecast on Discovery India on April 8. 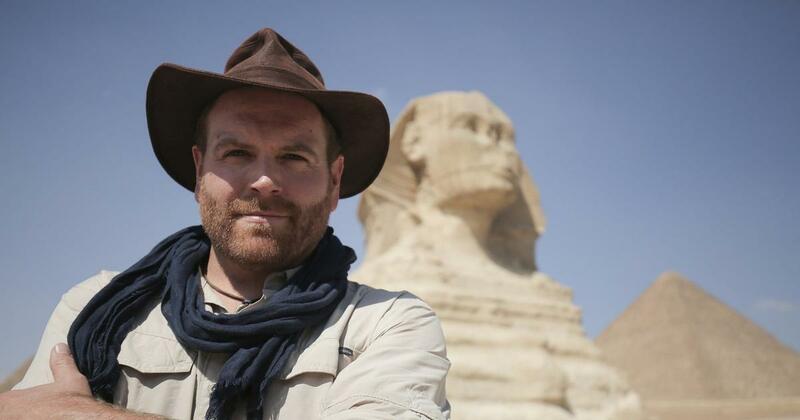 American television presenter Josh Gates, who digs for hidden treasures and ancient mysteries across the world in his popular show Expedition Unknown, is often called a real-life Indiana Jones. Gates’s next expedition is one of his most ambitious ones yet. Next week, Gates will open an Egyptian sarcophagus (a stone coffin) and explore a network of ancient tombs in a two-hour live television event. In Expedition Unknown: Egypt Live, Gates will be accompanied by Egyptologist Zahi Hawass and Mostafa Waziri, Secretary-General of the Supreme Council of Antiquities of Egypt. The event will be premiered in India on Discovery Channel and Discovery HD World on April 8 at 11 am, with a repeat telecast at 6 pm. We are excavating a 3,000 year old Egyptian Sarcophagus LIVE. The two-hour event kicks off the show’s fifth season, which will see Gates tour Israel, Jordan, North America and Scotland. “We are going to be searching for a famous shipwreck in North America, a boat called The Griffon, which was one of the very first to explore the Great Lakes, Gates said. A clip from Expedition Unknown. Gates started touring the world with Expedition Unknown in 2015 and is a co-producer on the series. Through the series, Gates seeks to show the smartphone generation that there’s a world beyond that which can be accessed through the click of a button. 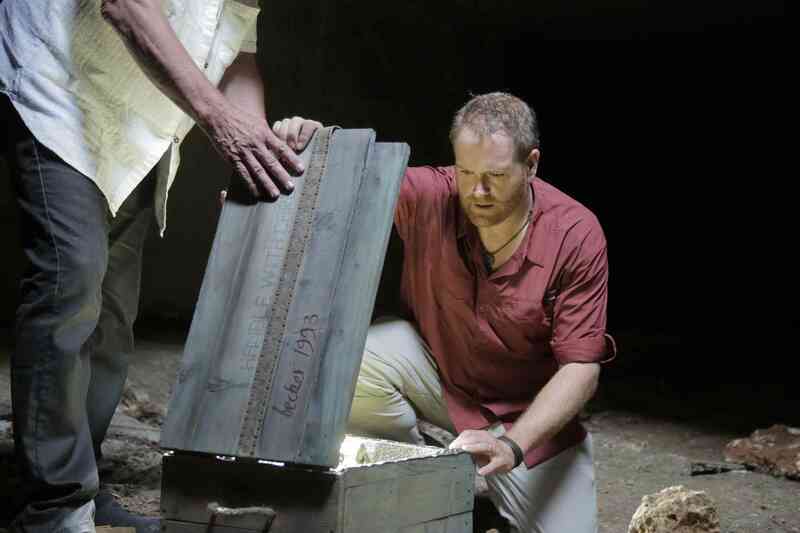 Josh Gates in Expedition Unknown. Courtesy Discovery Channel.